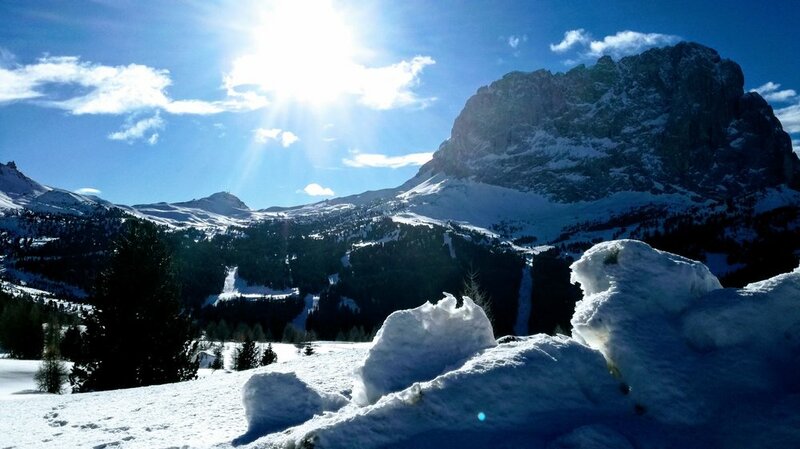 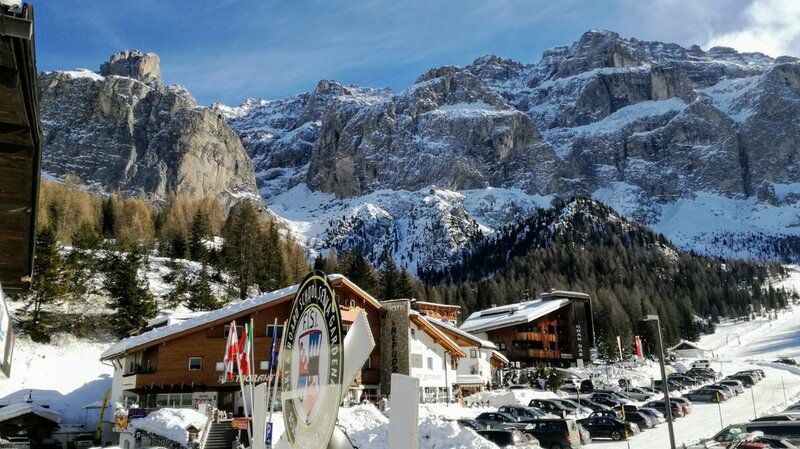 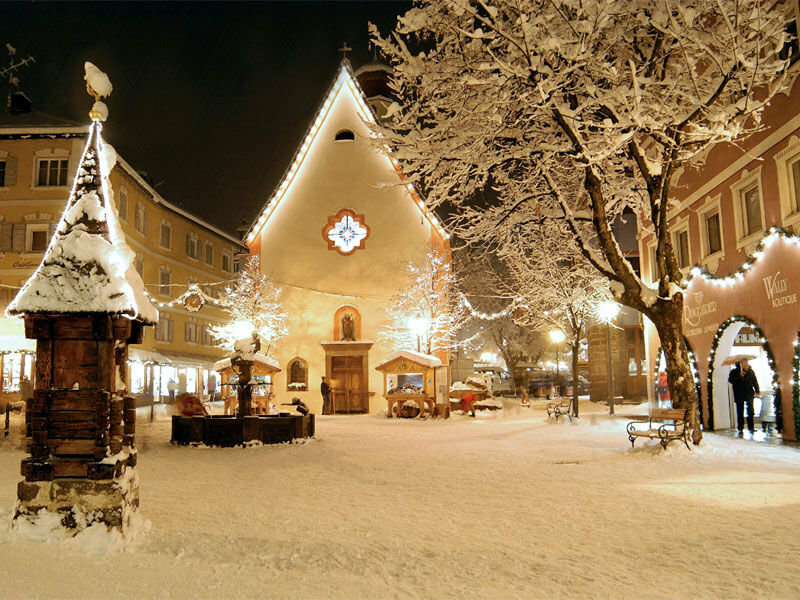 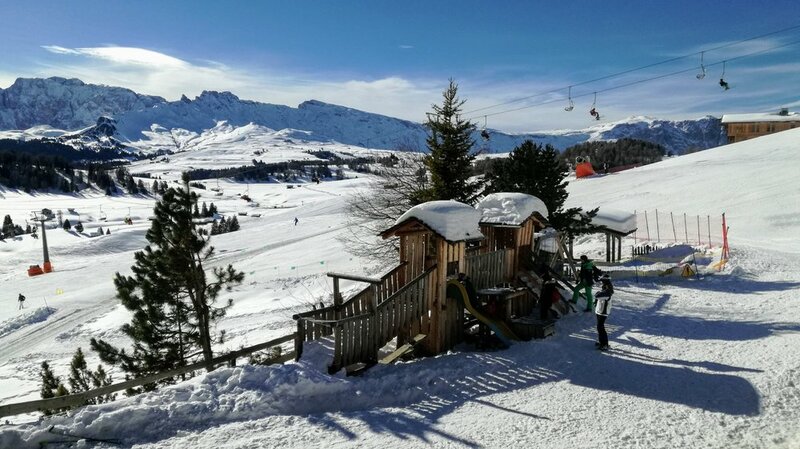 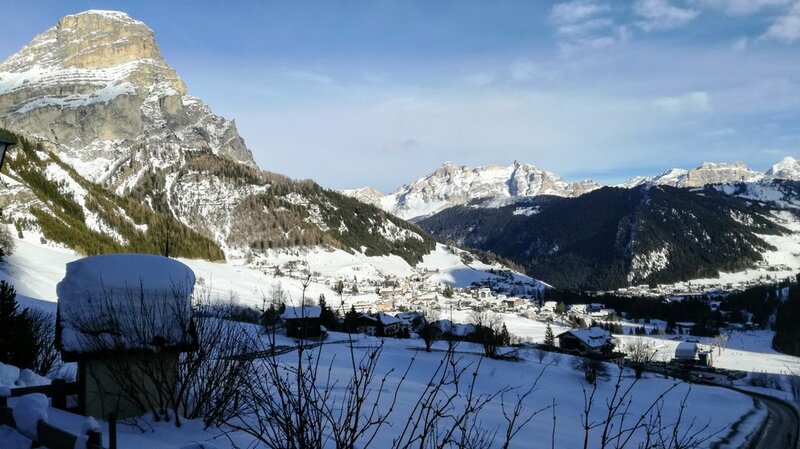 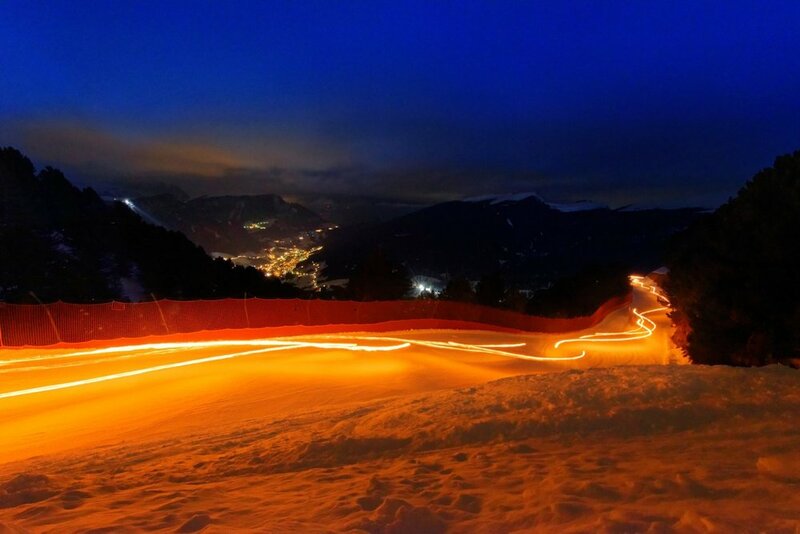 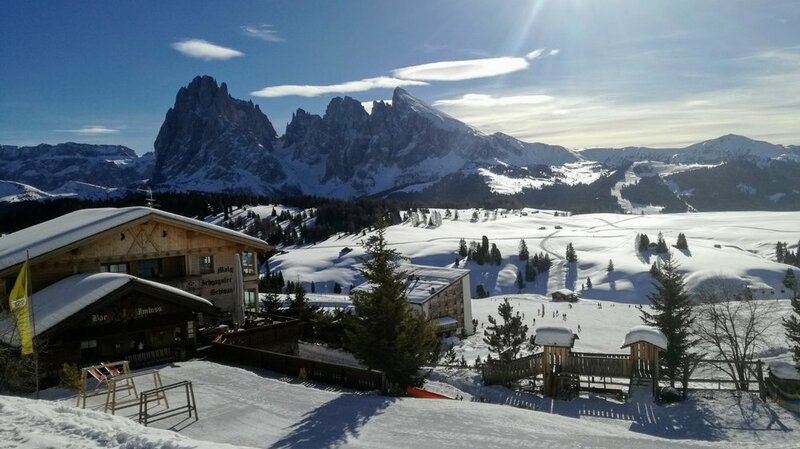 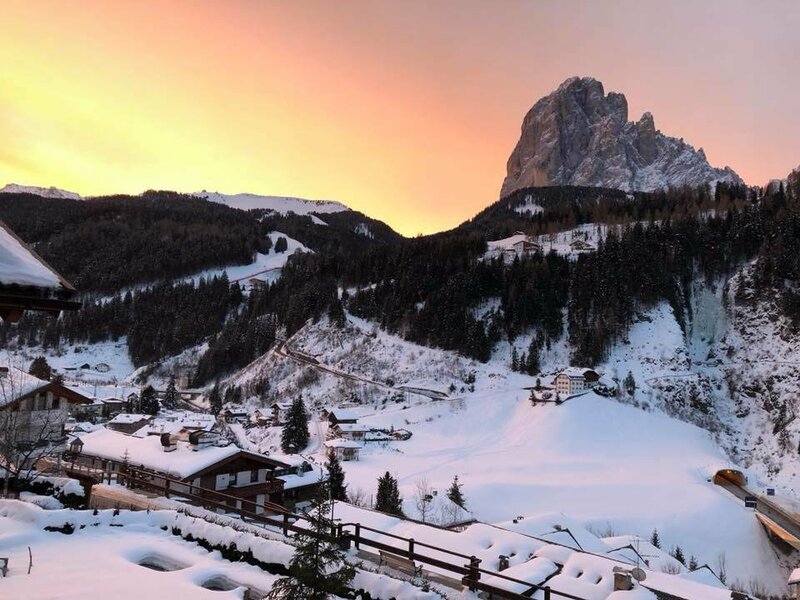 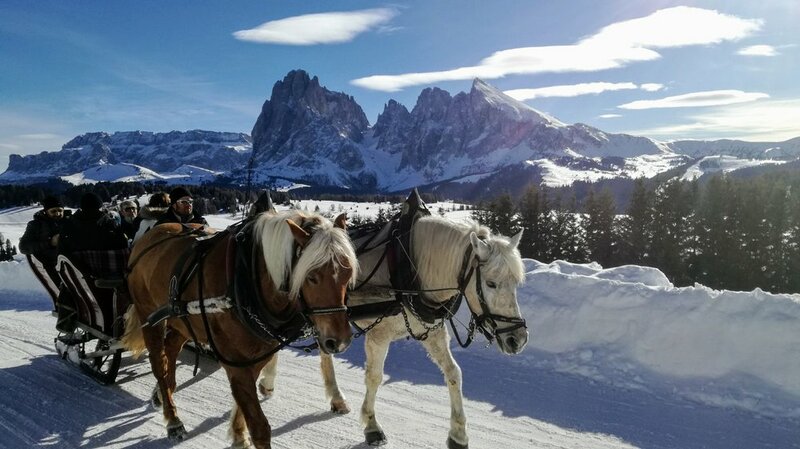 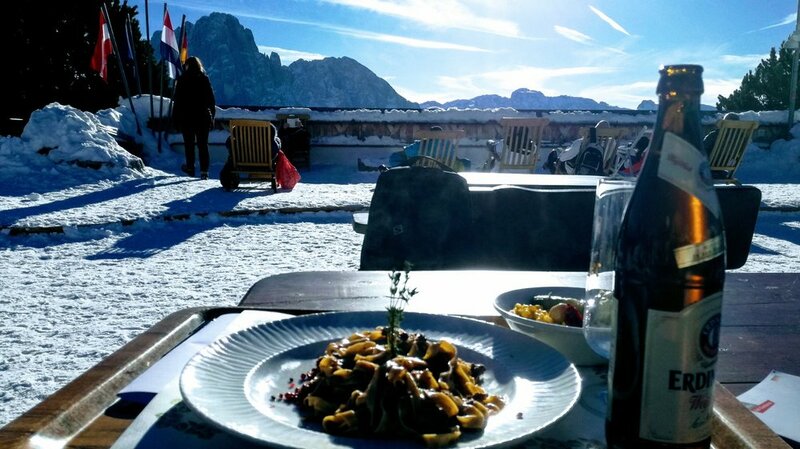 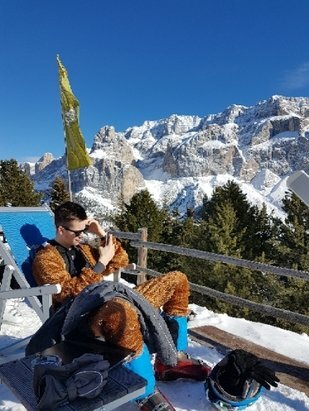 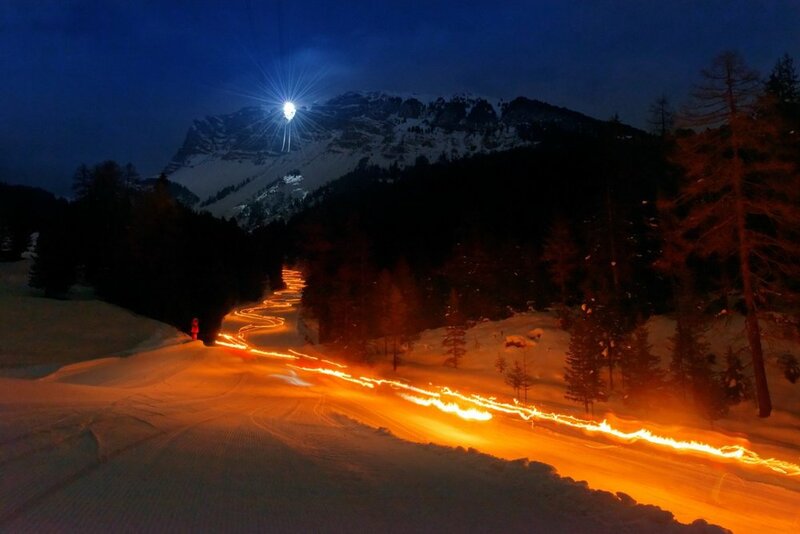 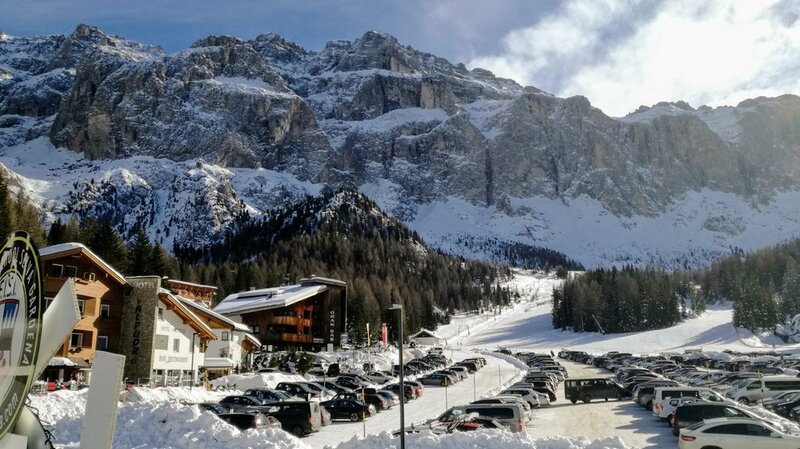 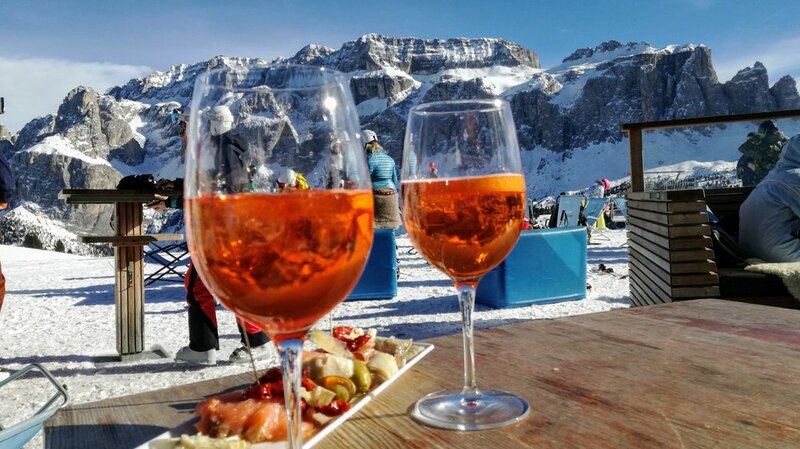 Browse through our collection of photography from Val Gardena - Gröden to get acquainted with it before your ski trip or to relive great memories on the slopes at Val Gardena - Gröden. 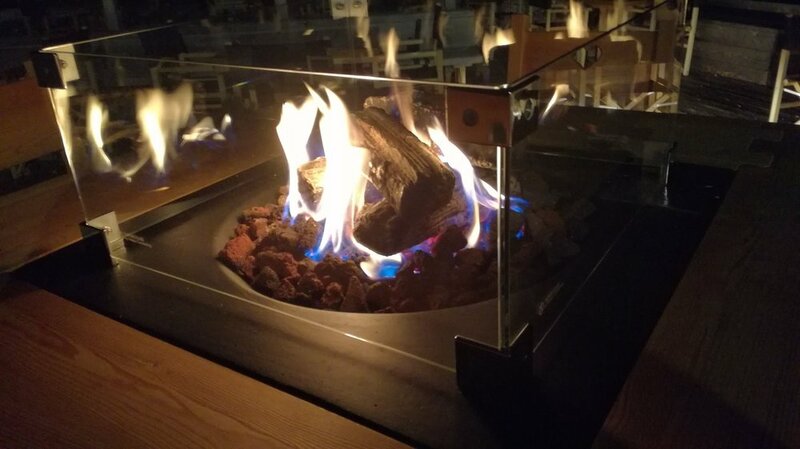 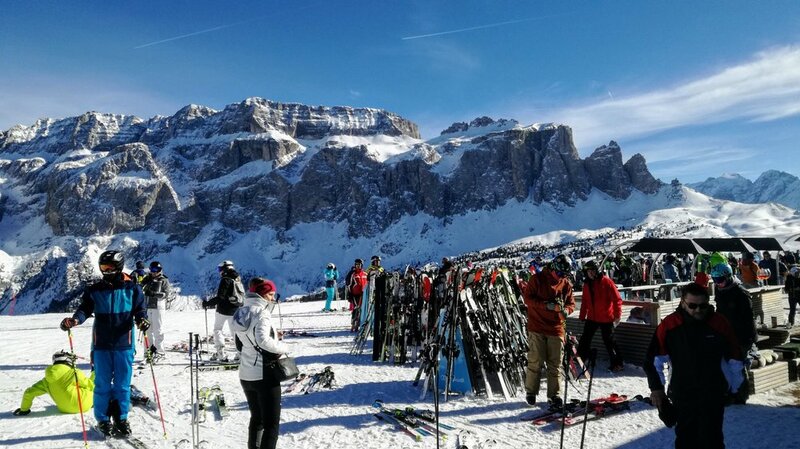 Val Gardena - Gröden 15.2. 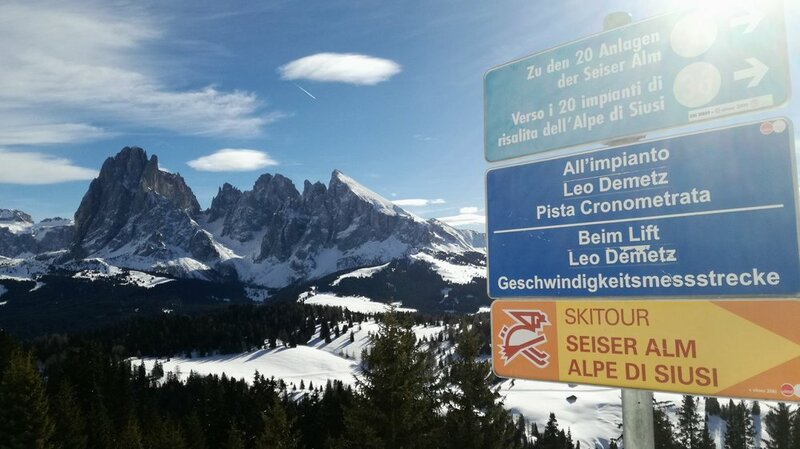 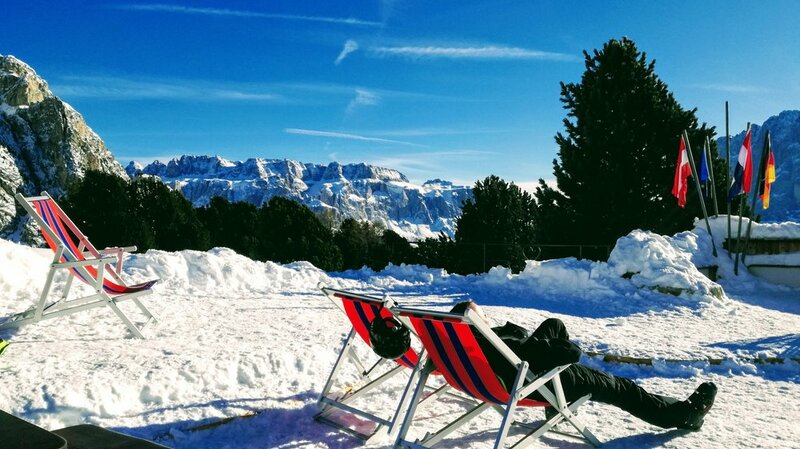 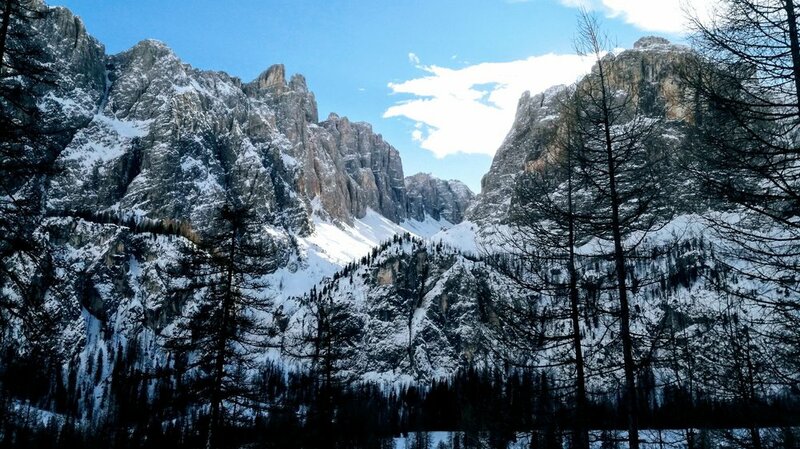 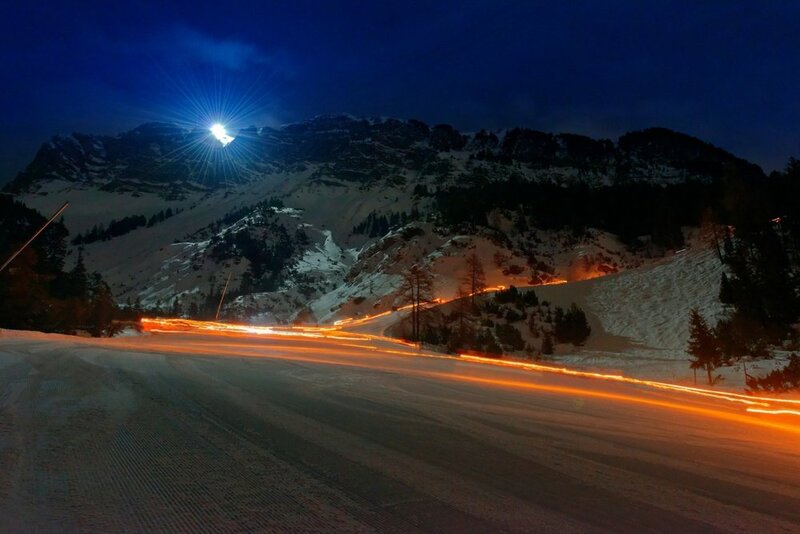 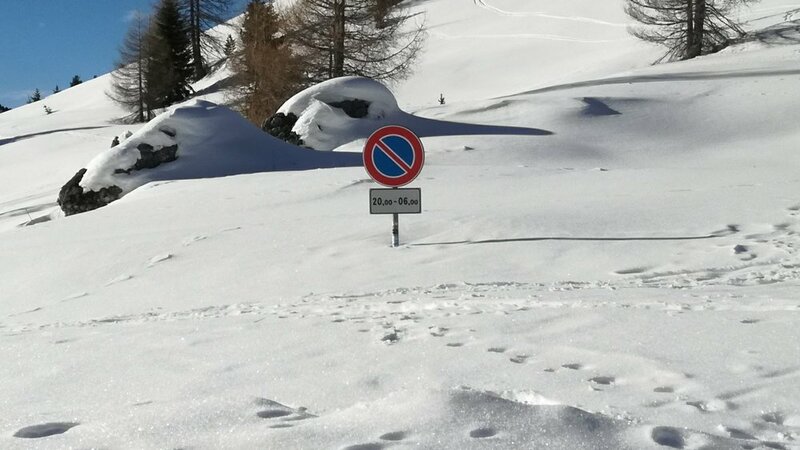 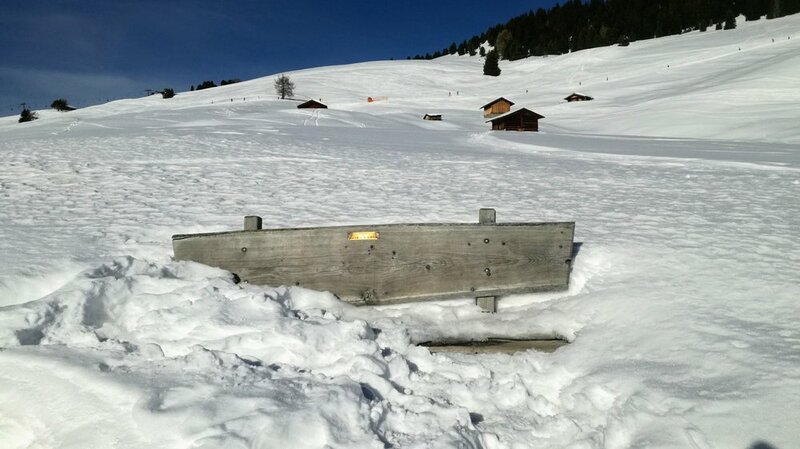 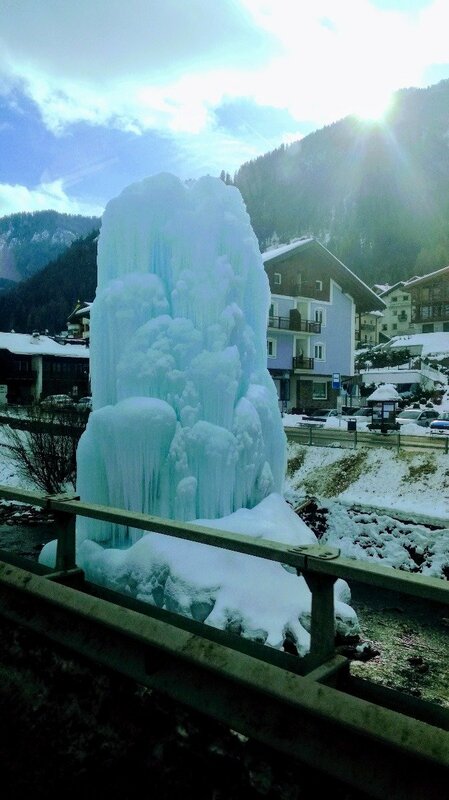 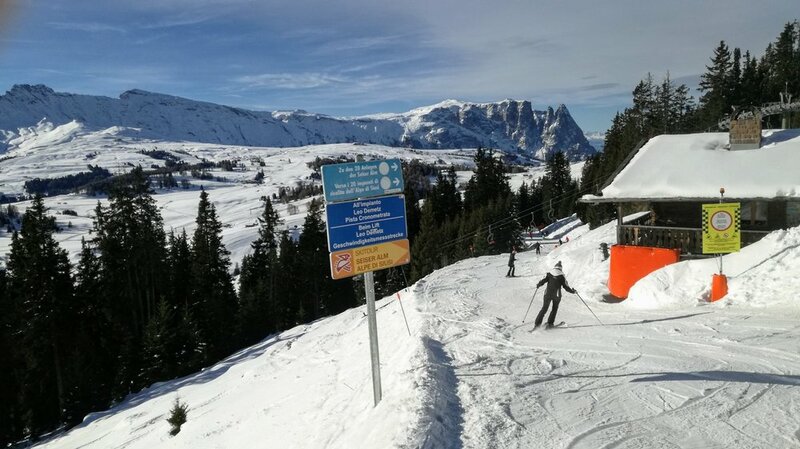 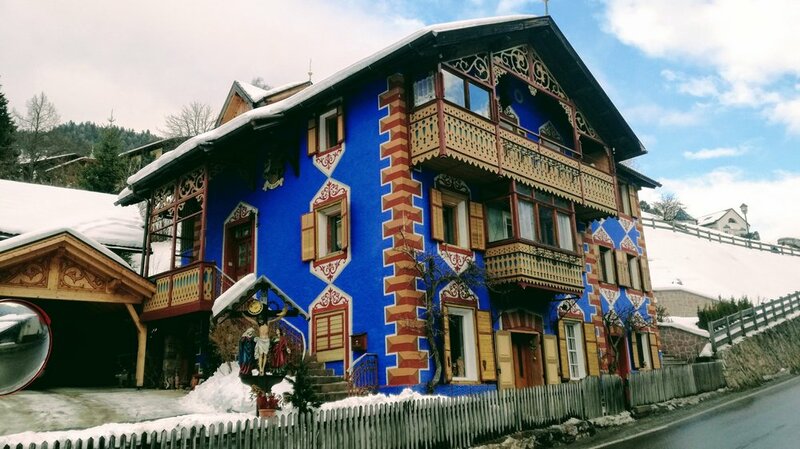 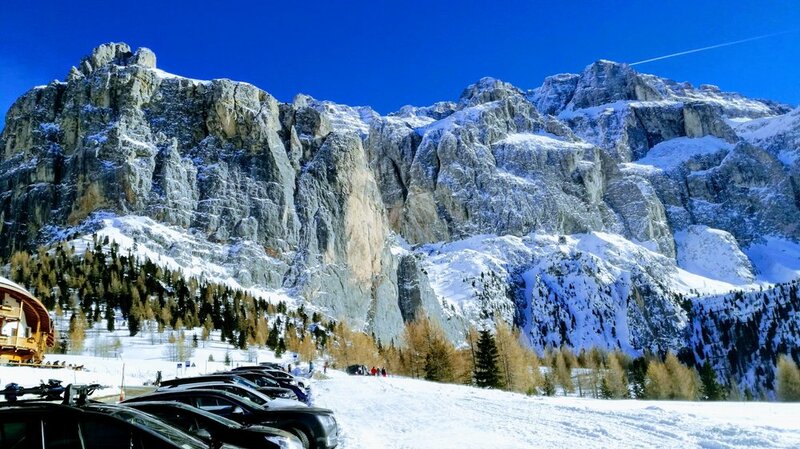 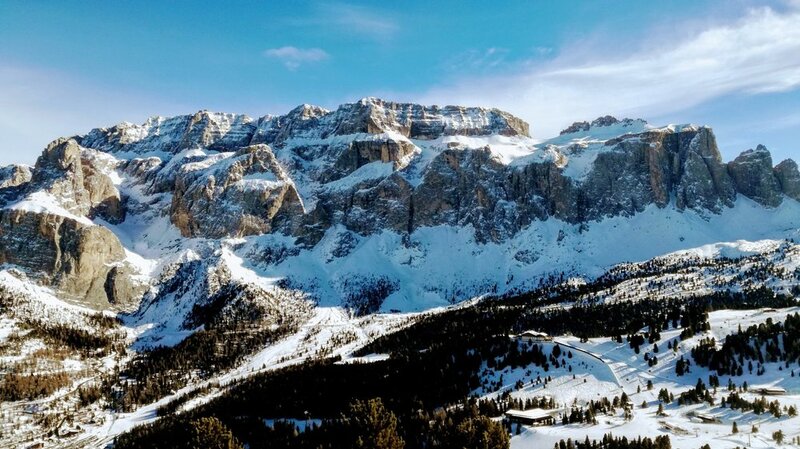 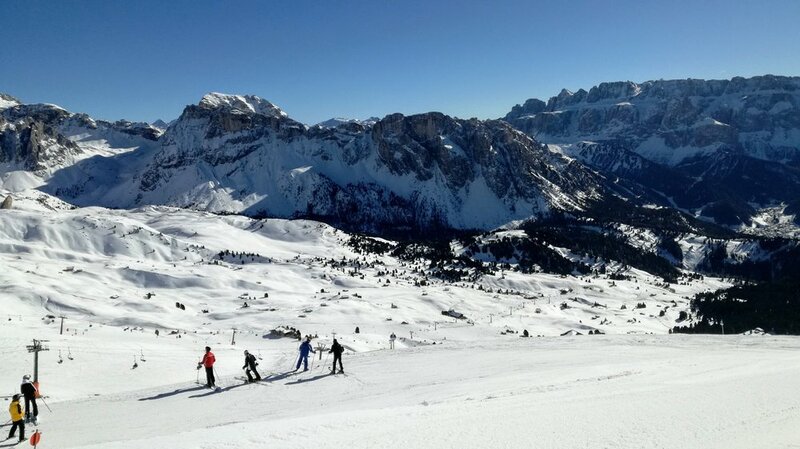 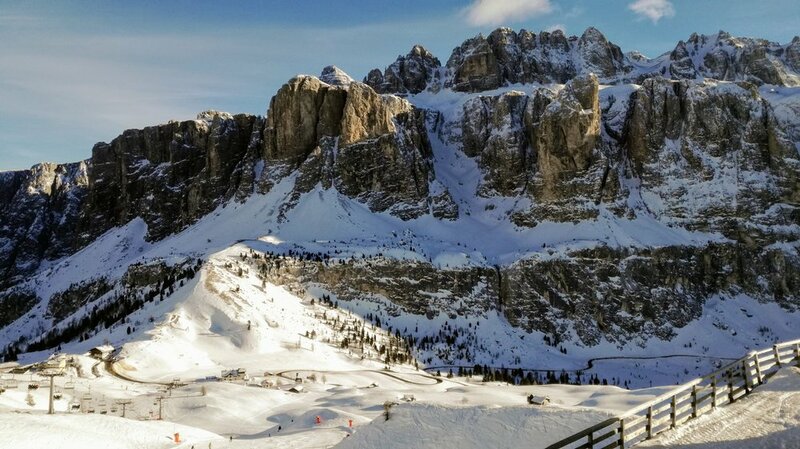 Val Gardena - Seceda 26.1. 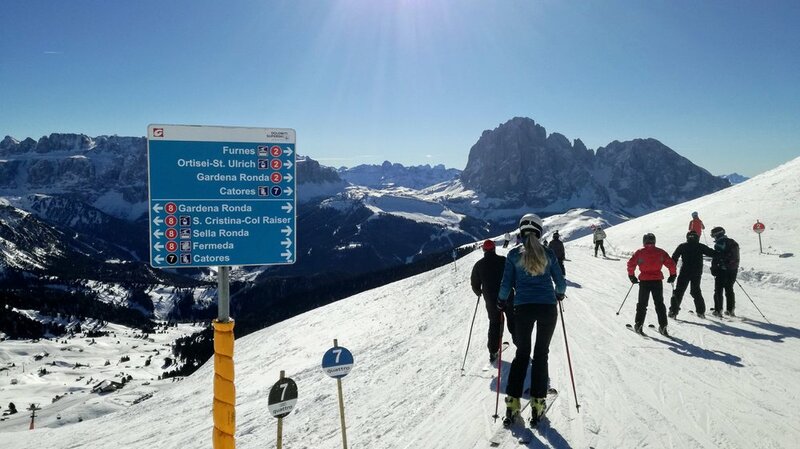 Val Gardena - Dolomiti Superski 27.12. 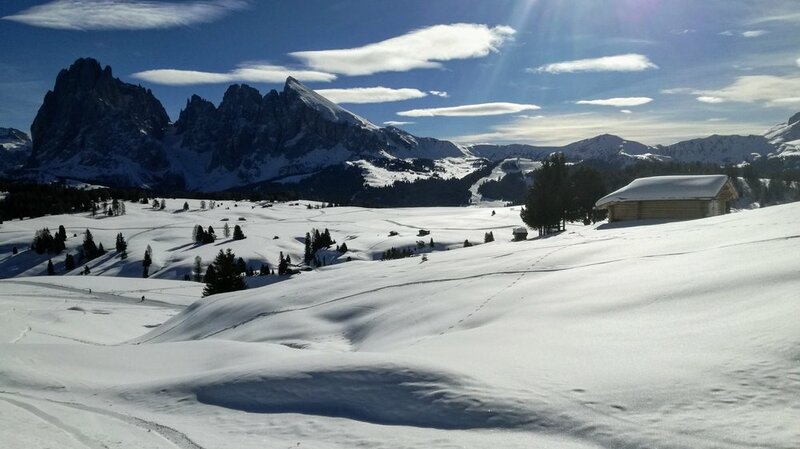 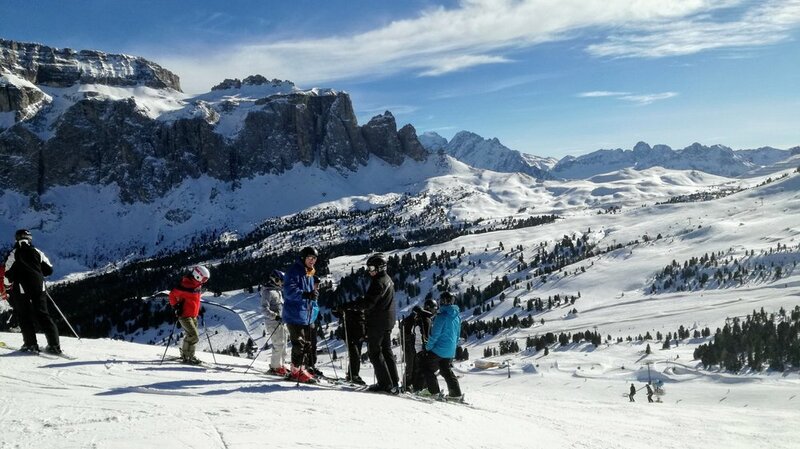 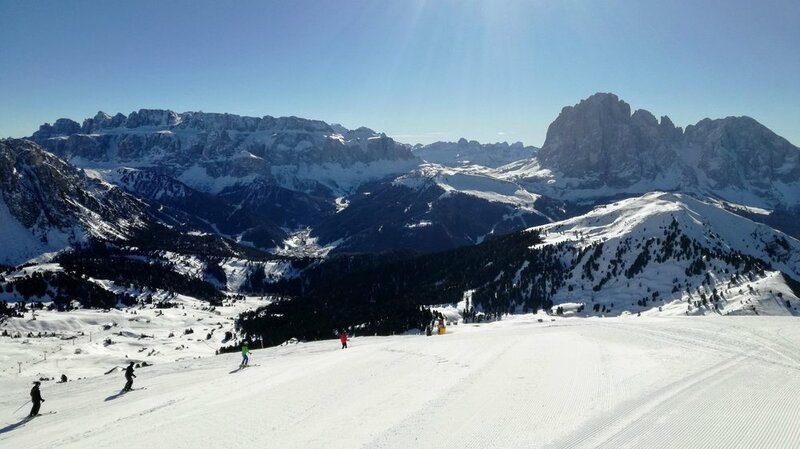 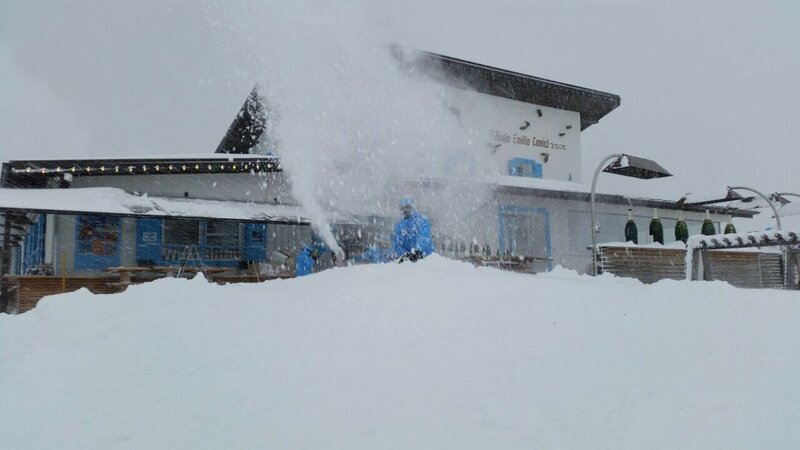 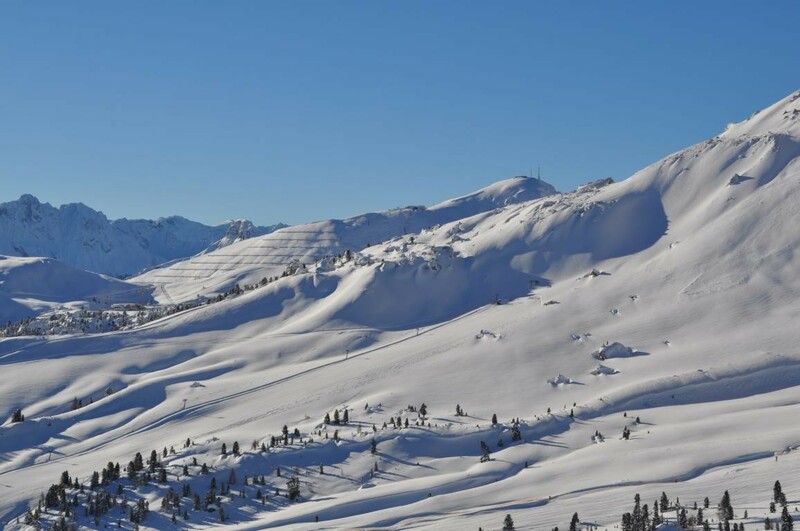 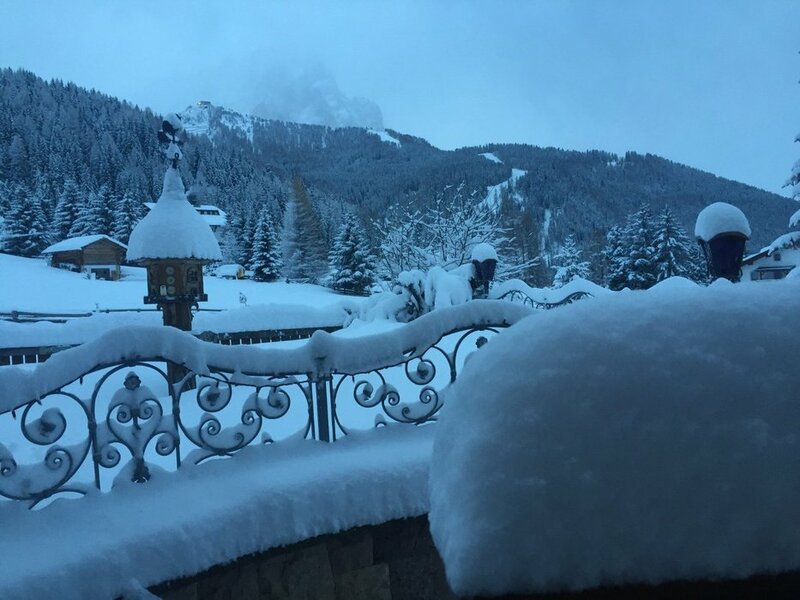 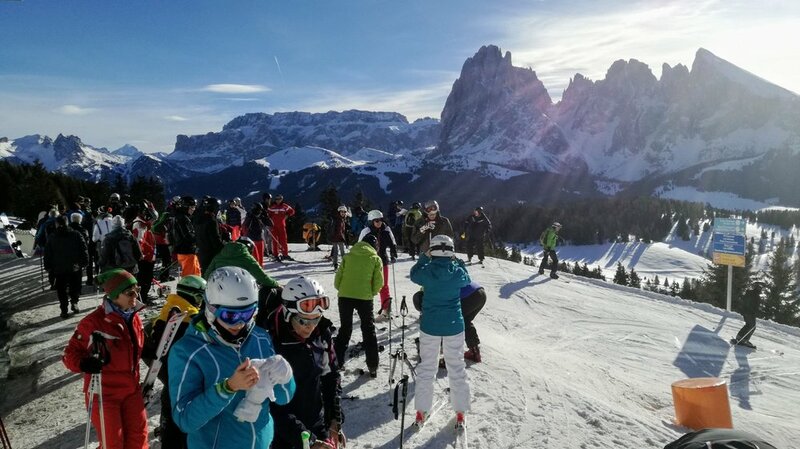 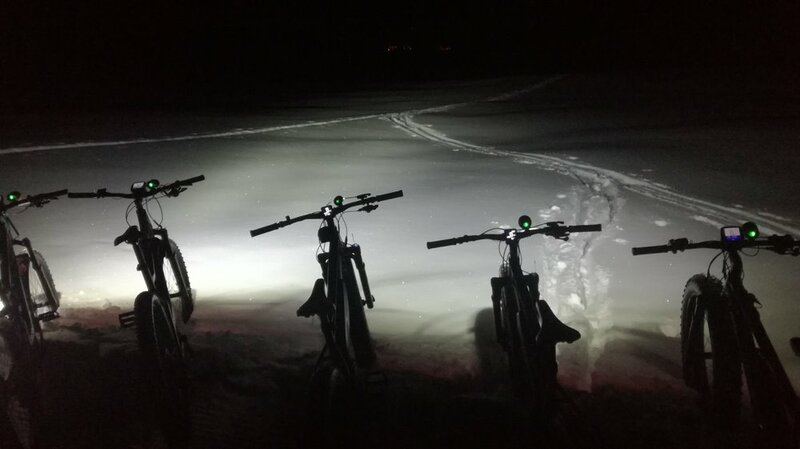 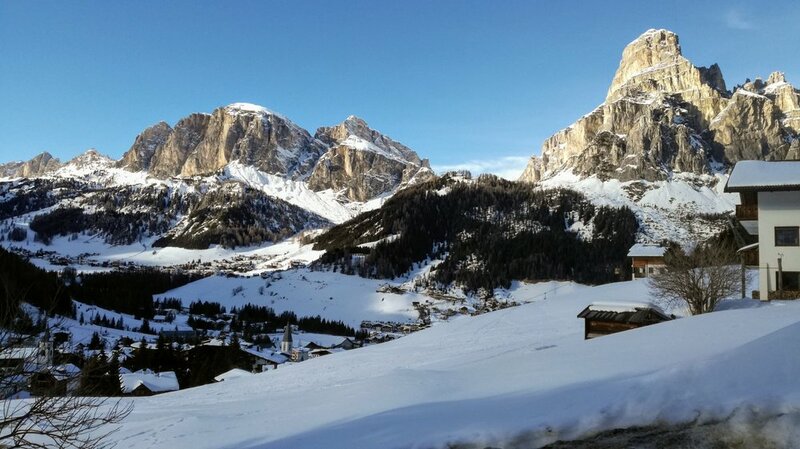 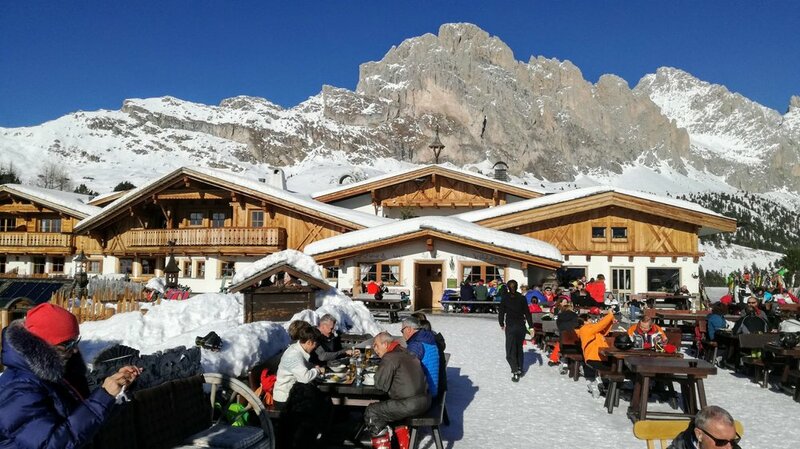 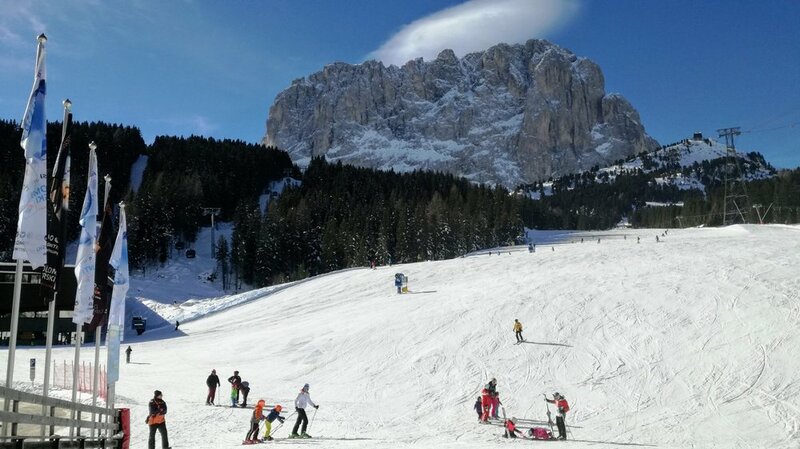 Get Snow Reports, Powder Alerts & Powder Forecasts from Val Gardena - Gröden straight to your inbox! 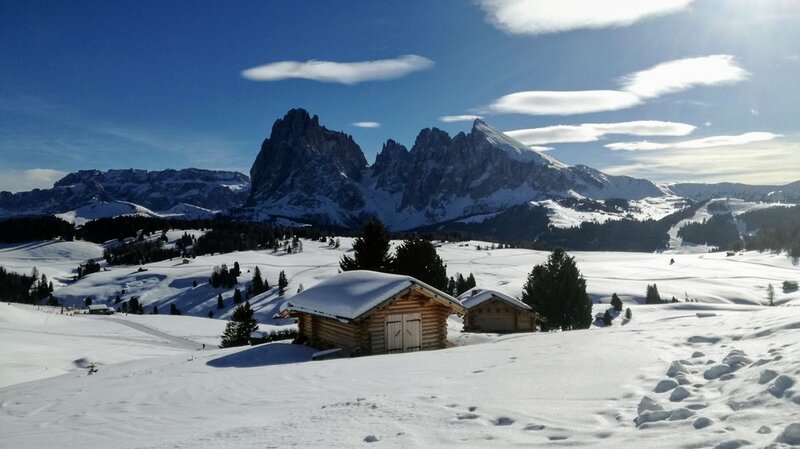 Our U.S. 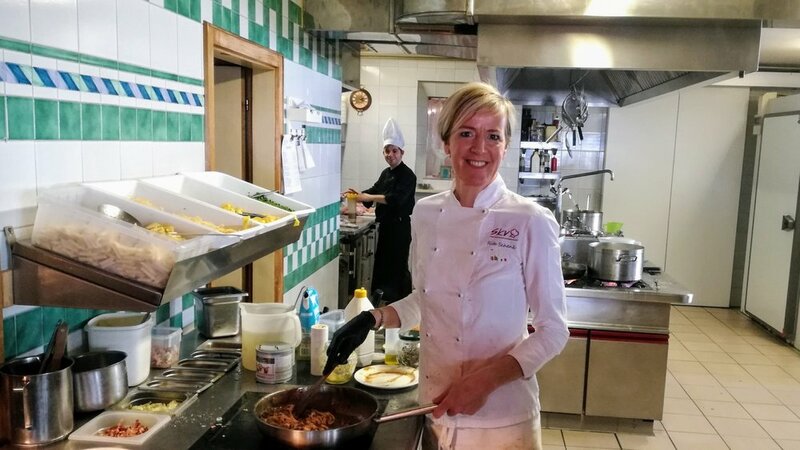 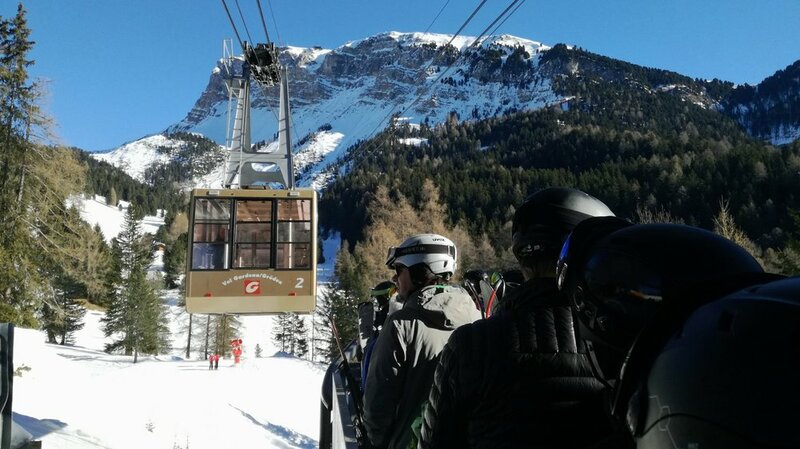 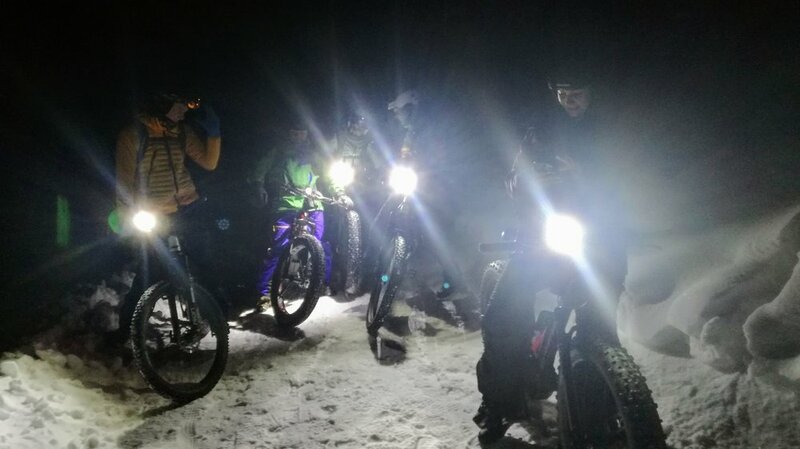 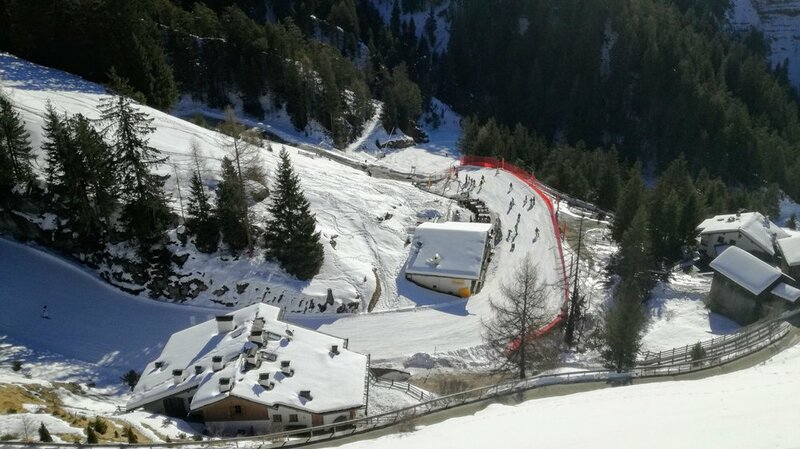 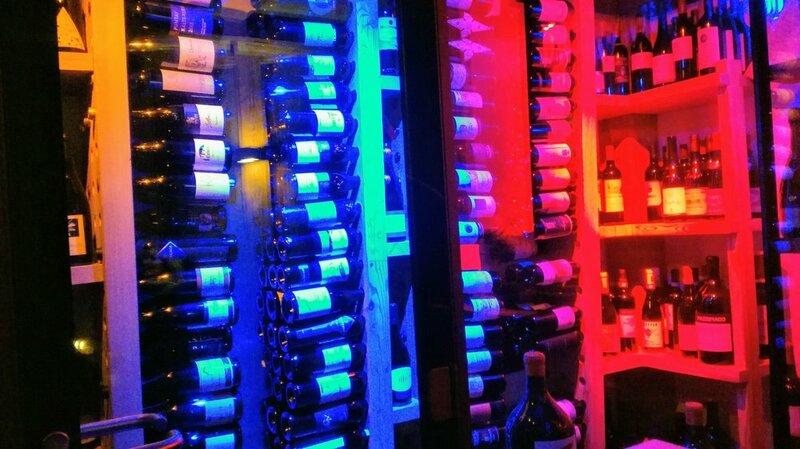 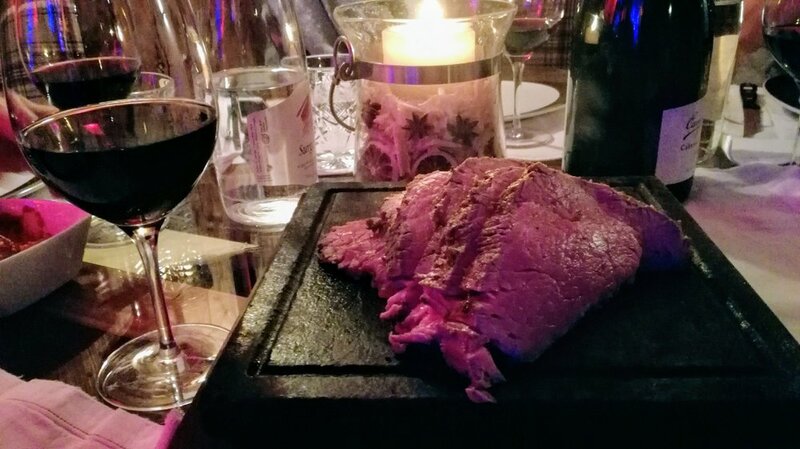 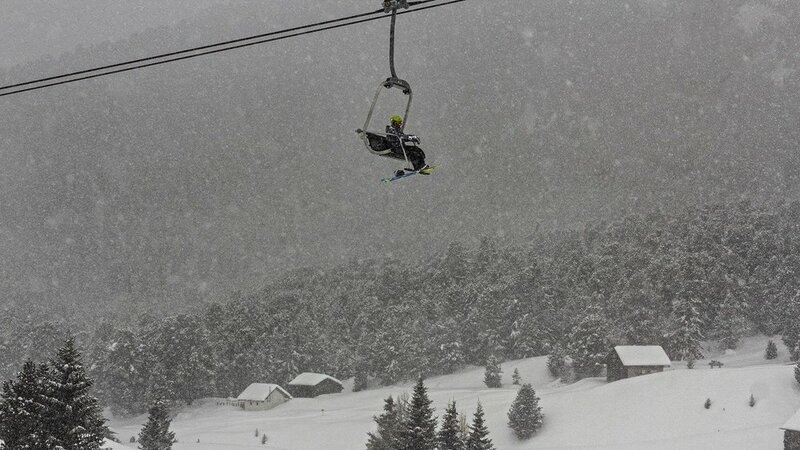 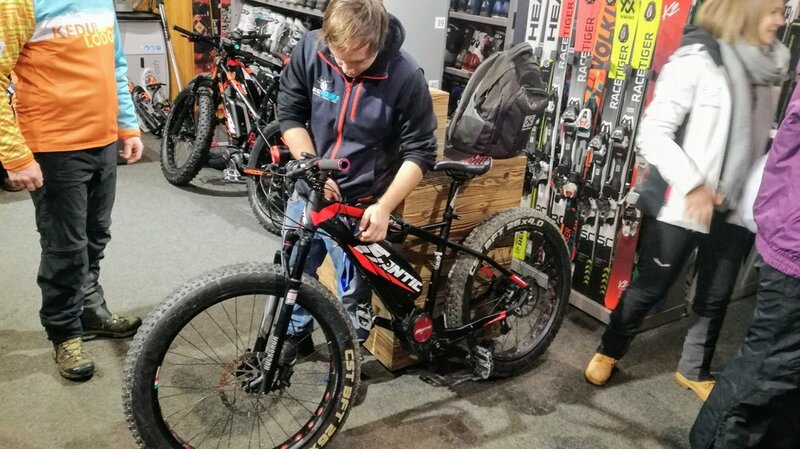 Ski Team blogger Travis Ganong gives us an update after taking 7th place in Bormio.